I just peeked at the five day forecast for the city and WOWZERS it’s finally happening. Mid-50s all week long with a few clouds but mostly sunshine. Hey Spring! We made it! All I want to do is prance around in cute dresses and sandals and mom jeans and flowy camis after a six-month stretch zipped up in a down jacket. I’m trying to be more intentional with my shopping habit this year. Meaning, instead of ordering mix-and-match pieces, falling victim to those coupon codes in my email inbox and impulsively filling up my cart at each hint of a sale, I want to carefully curate my closet at the beginning of the season with pieces I know I’ll love through the spring and into summer. I also want to make sure the clothes I’m buying all fit together as a collection, with tops and bottoms easily switched up for a ton of different looks, plus a few statement pieces for nights out or a nice brunch. 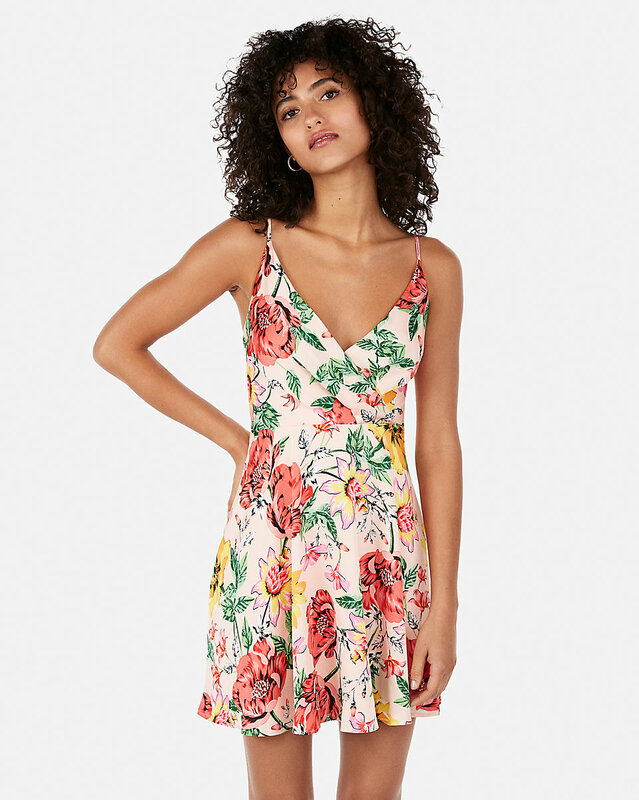 A few trends I’m super excited about this spring are bright floral dresses, soft and comfy pants, and flat slide sandals. Also, all the bralettes. Here’s the start of my spring style edit with pieces. 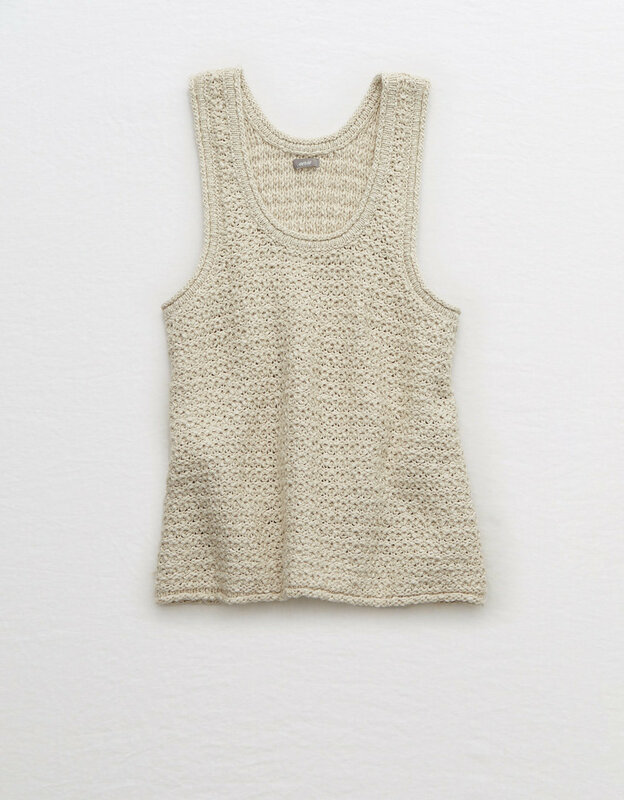 Cannot wait to store all my big bulky sweaters and refresh my closet for springtime! 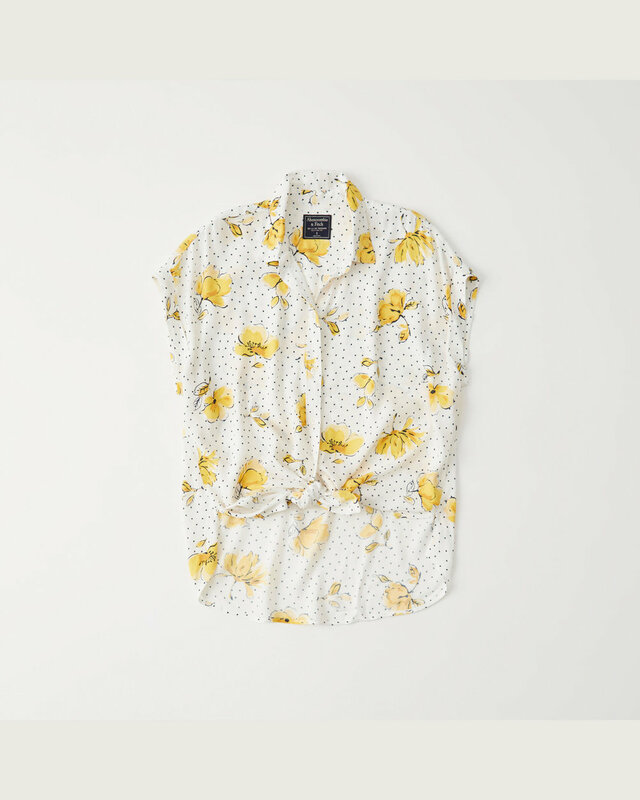 My picks: A flowy button front cami, a versatile striped body suit, a knit sweater tank, a tie front tank, some pops of yellow, plus a floral duster that will look super cute with a black tube top (tube tops are back and I am here for it!) and more! This will be the season I find the perfect pair of mom jeans that aren’t too baggy but are a far trip from the painted on super skinny jeans I’ve been wearing. Also, each new spring season calls for a new pair of white jeans and I can’t forget my all time favorite leggings that I live in for work every day. Gimme all the girly sundresses. They’re so EASY and once the city starts to boil they’re the only option for the 100-degree temperatures on the subway platforms. I’ve somehow survived the last few years with the same pair of ankle strap flat sandals. 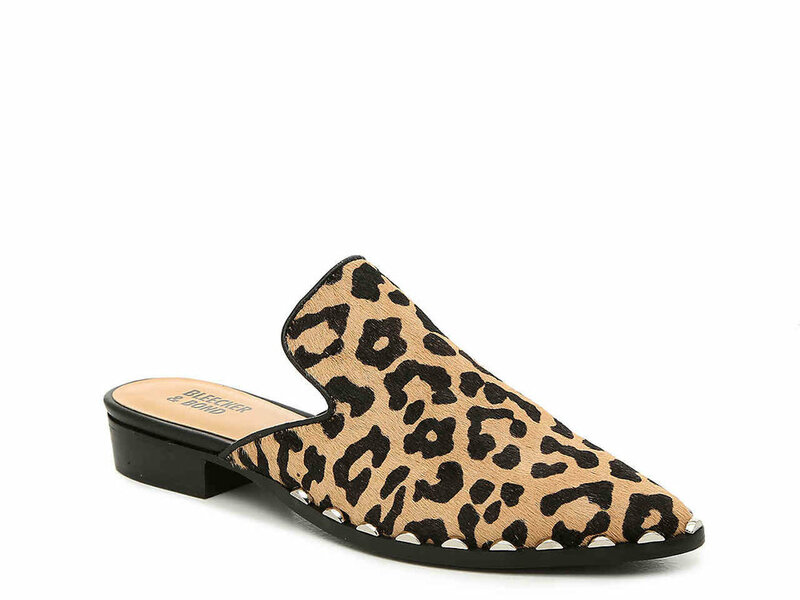 This year I’m adding a sparkly slide, a neutral slide, an easy statement mule for nights out when I need a pedicure, and a pair of go-to black heels. I’m over the aggressive push-up bras and wire and molded cups. Definitely stocking up on Lively bralettes. What kind of shopper are you? Do you build a wardrobe once a season or do you shop as you go?